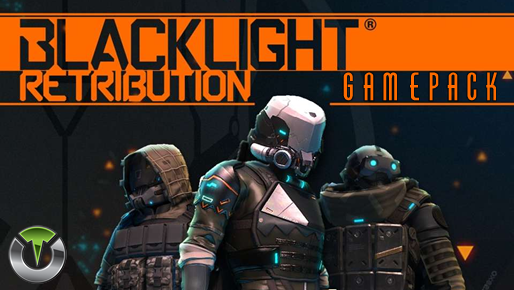 The Blacklight Retribution Gamepack for Titan One has 32 MODS grouped into 9 classes. With accelerometer aim assist, you can use the DS4 (or DS3) controller to aim while scoping. This means you can move the controller to adjust the target position when scoped in. This MOD will not affect aiming with the right stick. It will only add an additional option to aim with. Each of the modes will add sensitivity with mode 1 being the least sensitive and mode 5 being the most sensitive. Once you have activated Turbo Melee, all you need to do to perform a melee attack is press your melee attack button. Automatically presses the melee button. Swap the Crouch and Melee buttons.